WANGSEN BAKERY CAFÉ & WESTERN FOOD is a training school founded in 1993 and has cultivated many expert roasters during the past 26 years. The past two year has witnessed the birth of world championship for three times. This year they will show up in the 9th Lake Cup Regatta from Oct. 11 to 14, 2018 to provide sailors and staff members with delicious desert and food. 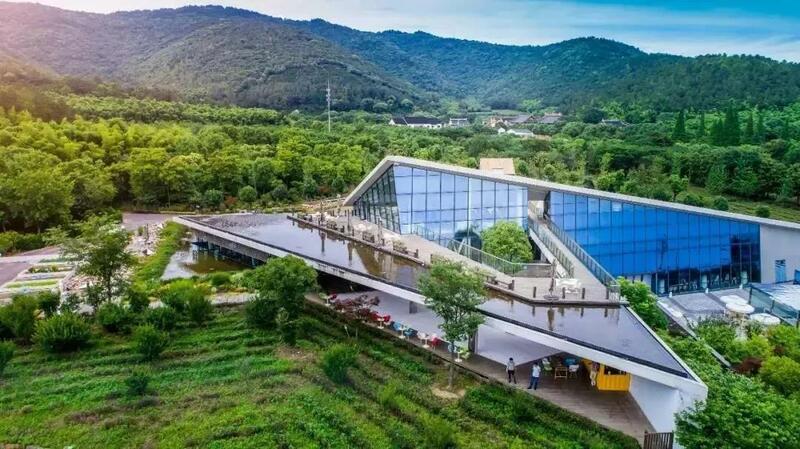 On top of that, WANGSEN group will bring surprise to visitors on site and the lucky dogs can have delicious food for free. 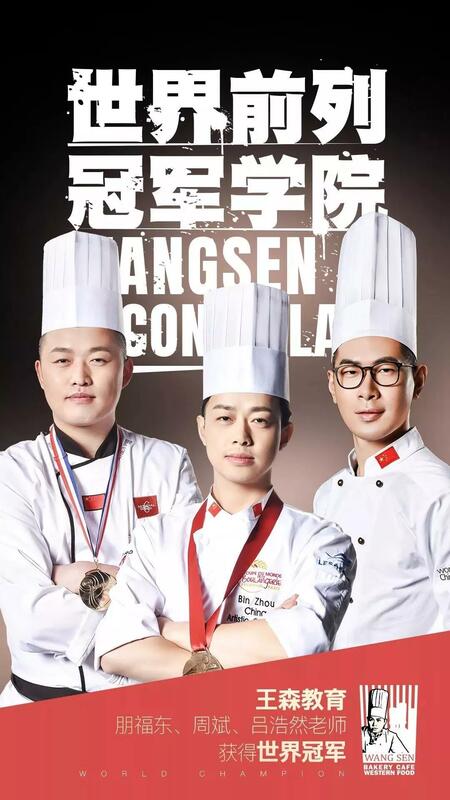 Peng Fudong, Zhou Bin and Lv Haoran won the world championship of 2018 World Bread Competition and World Desert and Sugar Work Competition for Youth came back with great honors on Sep. 25, 2018. This is the first time for Chinese representative group to pocket world championship since the establishment of IBA in 1949. It has great significance for China to be strong power for Chinese baking field. We always admire the beauty of flowers but its sprout was watered by tears of struggle and rained by blood of sacrifice. 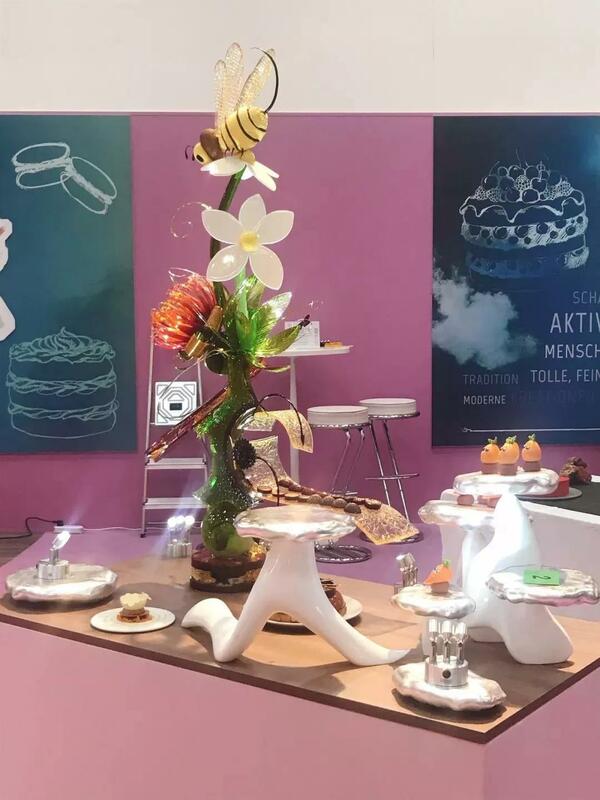 For each competition, they will prepare for a long time to decide theme, make experiments and correct mistake time and time again. 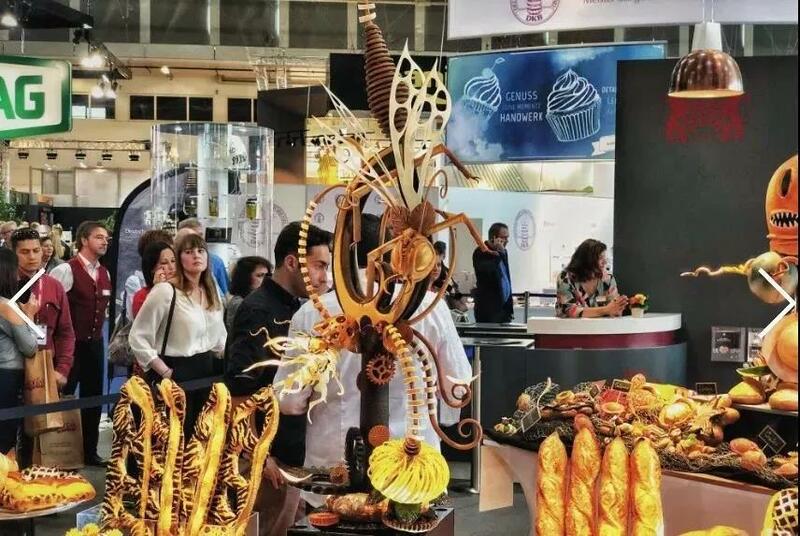 In the IMA 2018 World Bread Competition, Peng Fudong and Zhou Bin overcame questions of all kinds to created works welcomed by Europeans, which brought world a big surprise. At the same time, Lv Haoran brought another surprise to us. He earned the trophy of UIBC World Desert and Sugar Work Competition for Youth. This is the first desert gold for China. These fabulous works are the best proof for WANGSEN’s power. With excellent techniques and constant persistence, WANGSEN had bought a desert school in France. AWANGSEN has confidence to provide a more international and professional study platform for its students. And this time we welcome you to share delicious food with us and enjoy a good time.